My name’s Jon Wilkinson and I was born in High Wycombe, Bucks in 1985. I did a History degree in York before moving to Bournemouth for the Radio Production Masters course in 2007. 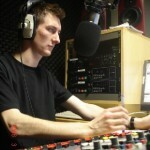 I’ve been involved with radio for about seven years – first hospital, then community and university radio. 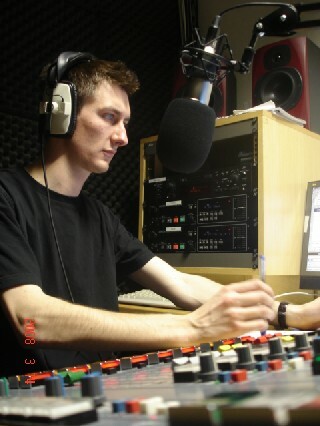 I was Programme Controller for High Wycombe’s Blink FM in summer 2007, and received five nominations for presenting during my time at University Radio York – itself Radio 1’s Student Radio Station of the Year in 2005. Check out my podcast’s at the Pendley Shakespeare Festival.